Join our team and see what makes working at the Institute of Information Technology such a great experience! 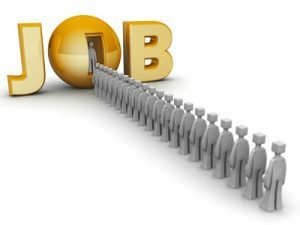 Please visit our website regularly to find job options. DOCTORAL (PhD) and POSTDOCTORAL CANDIDATES @ H2020 PROJECT "ARTICONF"